Sreekanth Raj studied communication design at DJ Academy of Design, Coimbatore. Born and brought up in Kozhikode, Kerala, he loves Malayalam, photography, watching movies, making short films, train journeys and will always be seen carrying a sketch book. 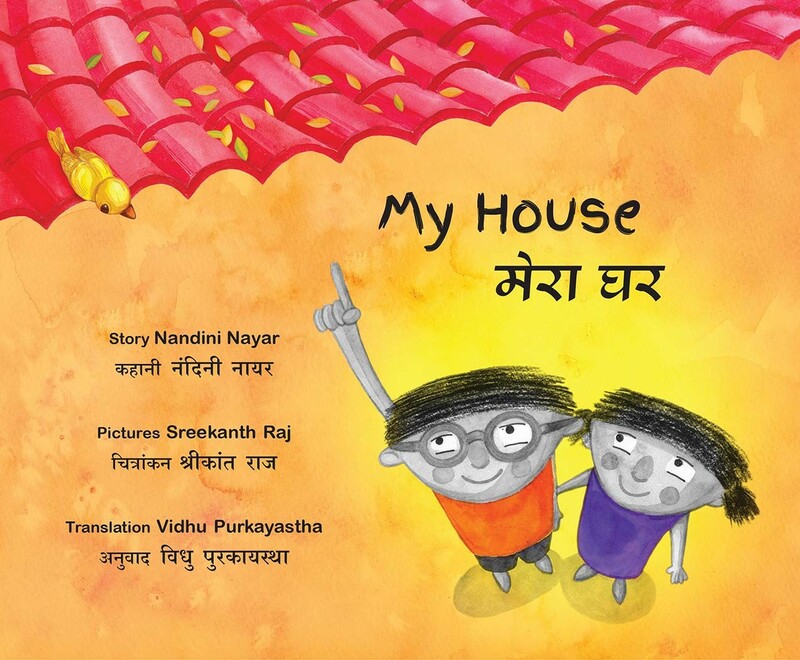 He illustrated My House as part of his internship at Tulika.